One of Europe’s leading politicians was forced into an embarrassing clarification after his online biography accidentally claimed he had obtained a masters degree from an Irish University. The mistake occurred after Jeroen Dijsselbloem, who is the Dutch Finance Minister, was appointed head of the Eurogroup earlier this year. His biography was posted on official internet sites of European institutions, including the European Investment Bank, which initially claimed he had received an MA in Business Economics from UCC. However, it subsequently emerged Dijsselbloem had not obtained the degree as such a degree does not exist. The Eurogroup President did spend some time in UCC but as a research student in the “Food Business” field. The error was discovered after the Cork college and the National University of Ireland investigated whether or not Mr Dijsselbloem had obtained the MA from the college. The case received national attention when it was discovered that the online biography was incorrect. The biography has since been amended to say the Dutch politician “did business economics research towards a master’s degree at the University College Cork”. Officials in Holland and University College Cork have now confirmed that the finance ministry in Holland was responsible for the incorrect information supplied. However, both parties were keen to insist that there was no attempt by Mr Dijsselbloem or his ministry to “misinform about his education”. A European Investment Bank spokesman said that the misinformation came about because of “translation issues” and that the error was corrected as soon as it became known. 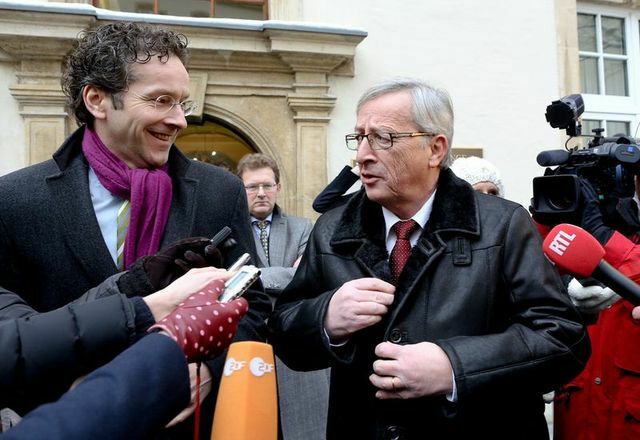 Dijsselbloem is a member of the Labour Party and was appointed Minister for Finance in Holland in November 2012 before taking the Presidency of the Eurogroup – a meeting of 17 EU member states who have adopted the Euro as a single currency.